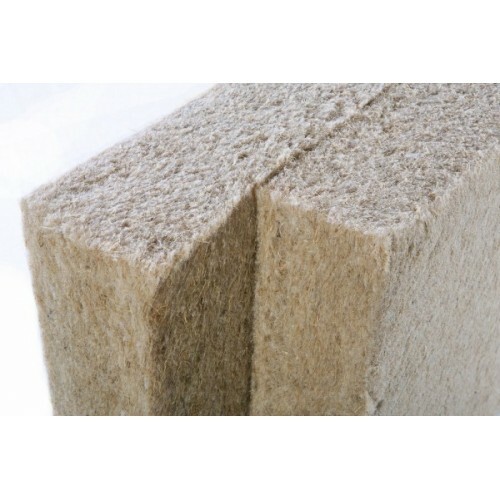 Hemp insulation has excellent thermal insulation, sound insulation and fire protection properties, thus adequately competing with conventional insulations. 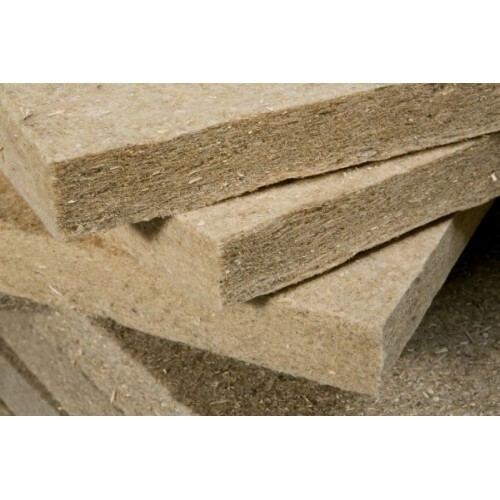 On the other hand, hemp insulation has unique natural properties contributing to a healthy living climate. * Holds European certificates of origin and quality. 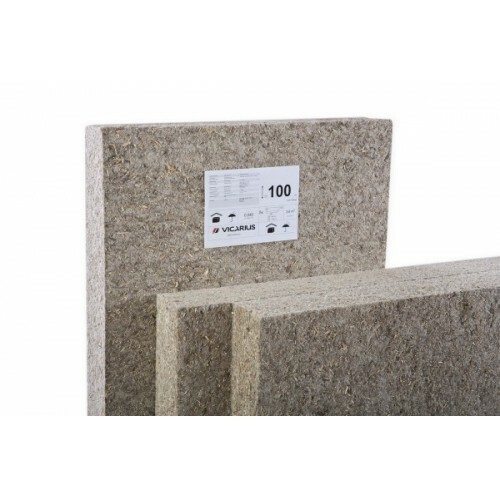 * Insulation panels for walls, ceilings and roofs. Their main advantage lies in their excellent ability to guard against cold, heat and noise. The raw material used for this durable material is industrial hemp - a fast-growing one-year-old plant. * Made of hemp, binding fibers and salt, which improves the fire resistance of the material. This insulating material does not contain any harmful additives. Price: Vicarius Canna Flex with density 35-40 kg / m3 266lv / cub. 40mm - 10,68lv / sq.m . ; 50mm - 13,32lv / sq.m . ; 60mm - 15.96 BGN / sq.m . ; 80mm - 21.36lv / sq.m . ; 100mm - 26.40lv / sq.m . ; 120mm - 31.20lv / sq.m . ; 140mm - 36lv / sq.m . ; 160mm - 42.60lv / sq.m . ; 180mm - 48lv / sq.m. The prices are without transport but with VAT! 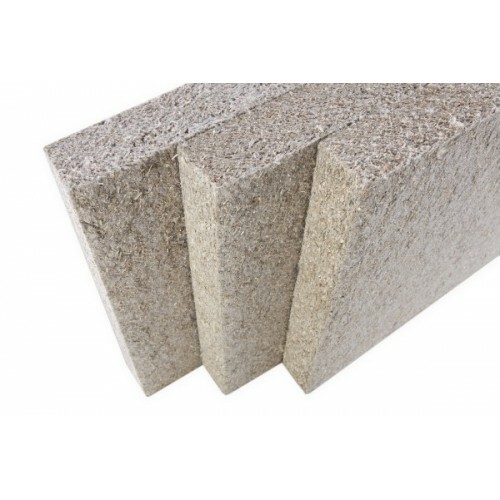 Ideal for external or internal insulation of peripheral walls during construction or repair. * Innovative sound insulation provides the best protection for all facade walls. * Protect from mold and mold. 20mm - 12lv / sq.m . ; 30mm - 18.20lv / sq.m . ; 40mm - 25.20lv / sq.m . ; 50mm - 31.20lv / sq.m . ; 60mm - 38.40lv / sq.m . ; 80mm - 51.60lv / sq.m . 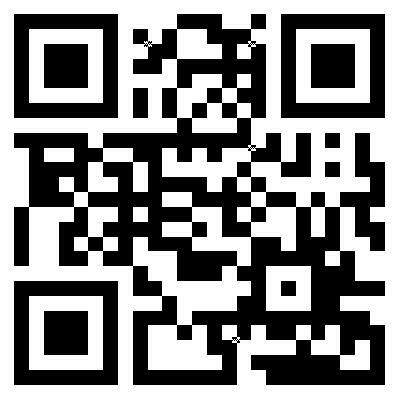 ; 100mm - 64.08lv / sq.m . ; 120mm - 76.80lv / sq.m . ; 140mm - 89.52lv / sq.m . ; 160mm - 102.8 BGN / sq.m . ; 180mm - 115.20lv / sq.m . ; 200mm - 128.04lv / sq.m . ; 220mm - 140.4lv / sq.m . ; 240mm - 153.84lv / sq.m. The prices are without transport but with VAT!